What’s Up With Your Dock? GRDA can help. Perhaps you have seen the question in a Grand River Dam Authority advertisement or on a sign at a boat show: What’s Up With Your Dock? With the summer boating season just around the corner, many are turning their attention to those docks, and dock issues, in anticipation of days spent on and near the water, swimming, fishing, sailing, skiing or just relaxing. Is your dock properly permitted? Do you have your dock sticker properly posted on the dock? Have you had it electrically inspected? These are all important questions for dock owners around the shores of Grand and Hudson lakes, especially those who may be planning to sell a lake property with a dock. That is because you must have a properly permitted dock to help make the property transition process a smooth one. If you need repairs or service, you can go HERE to find a Grand Lake area dock service company. With thousands of private docks around the shores of Grand and Hudson, as well as thousands of property owners, this transition process takes place a lot. With warmer weather, the end of the school year and the approach of summer all upon us, many people are not only spending more time in the water but also more time on their docks. With that in mind, the Grand River Dam Authority wants to remind all dock owners of the importance of maintaining compliance with dock electrical systems to ensure they are in proper working order. 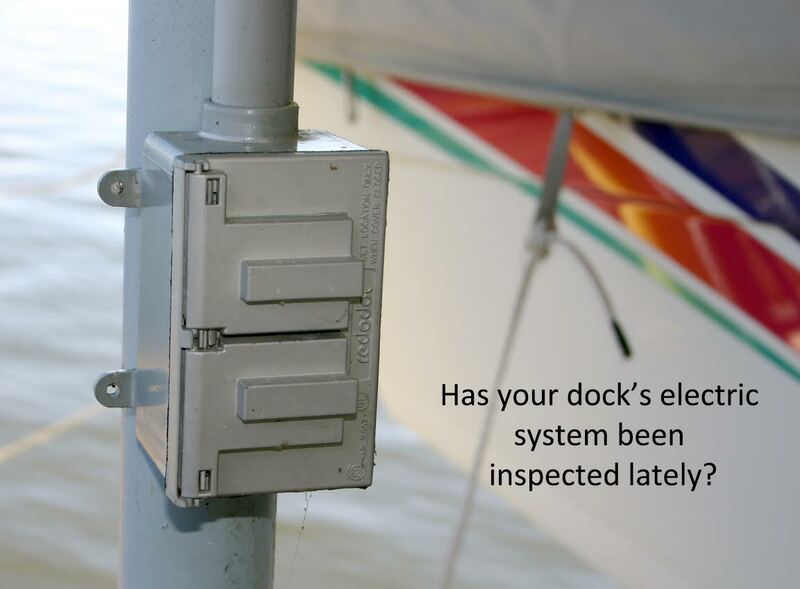 Those inspections cover many areas of the dock, including proper grounding, conduit, breakers, wiring, dock receptacles, dock metal works and electrical service boxes. 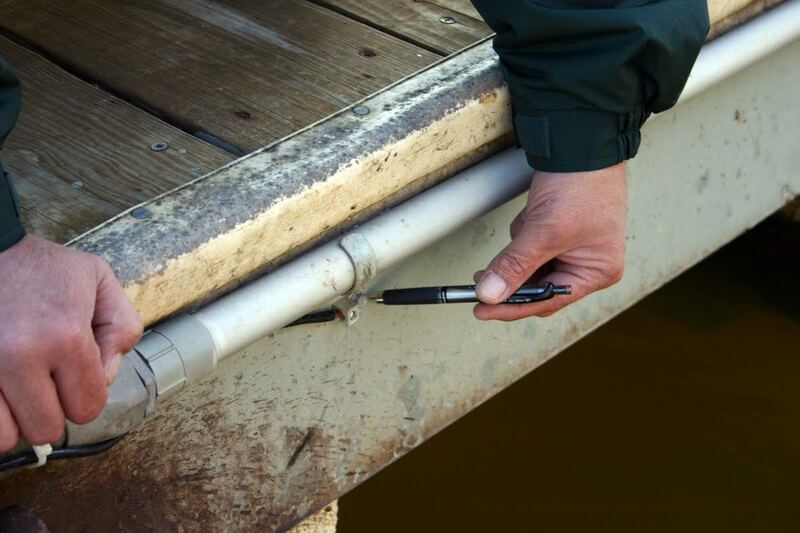 The conduit, the grounding rod, the outlets and all features of a dock’s electric system should all be inspected on a regular basis, by a Oklahoma licensed electrical contractor. Any dock wired for electricity to have a completed electrical certification form signed by an Oklahoma Licensed Electrical contractor before a final permit will be approved. Any residential dock that has electrical service must adhere to the regulations set forth in the National Electric Code. GRDA wants to help make those experiences good ones for lake visitors and residents and that’s why we ask the question: What’s Up With Your Dock? If you need some assistance in getting that answer, contact Janet DelliSanti in GRDA’s lake permitting offices at (918) 256 0852 or visit the GRDA website or stop by the GRDA Ecosystems and Education Center in Langley.